– the most international city in Germany. 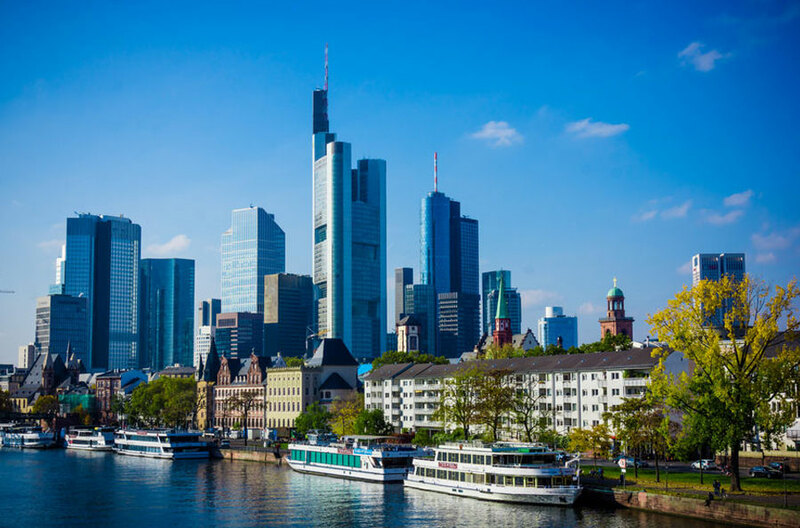 Frankfurt am Main, not only known for being a place for finance, industry, service and fairs, but also for its stunning skyline shaped by several skyscrapers. The town in the heart of Europe tends to magnify everybody by its contrasting variety and unique flair. 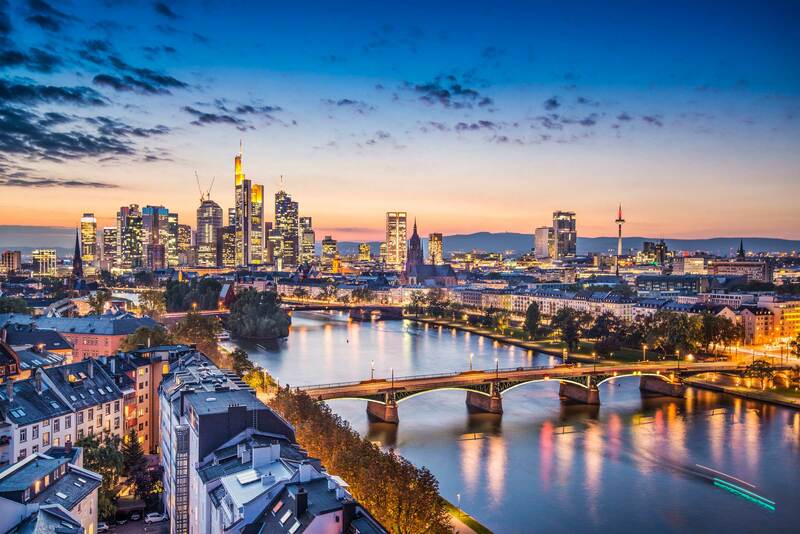 From the modern Main Tower where you have a beautiful view over Frankfurt to watching the colorful activities nearby historical buildings like Kaiserdom (Cathedral) and the Paulskirche. Make yourself comfortable by visiting cozy Ebbelwei pubs while you enjoy the hometown of Johann Wolfgang von Goethe!